Summer heat bringing you down? 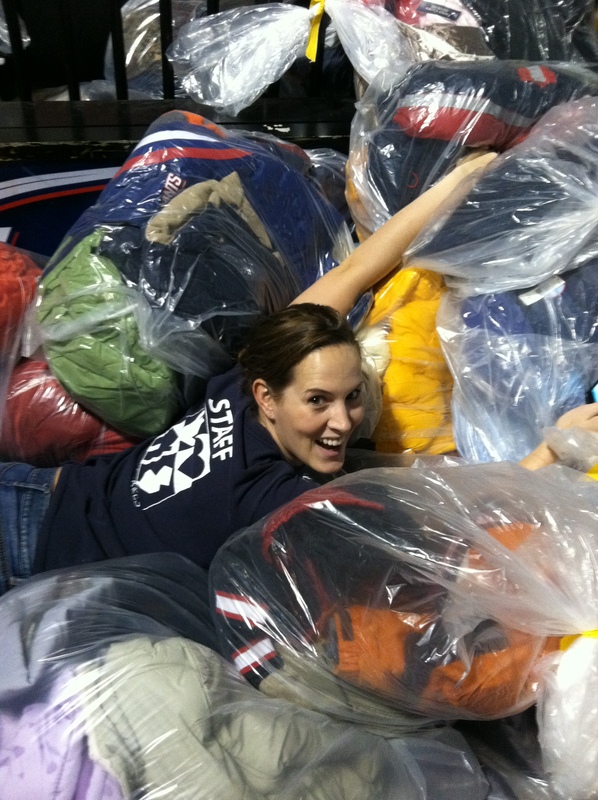 Winter is just around the corner…this means almost time for the Jersey Cares Coat Drive! 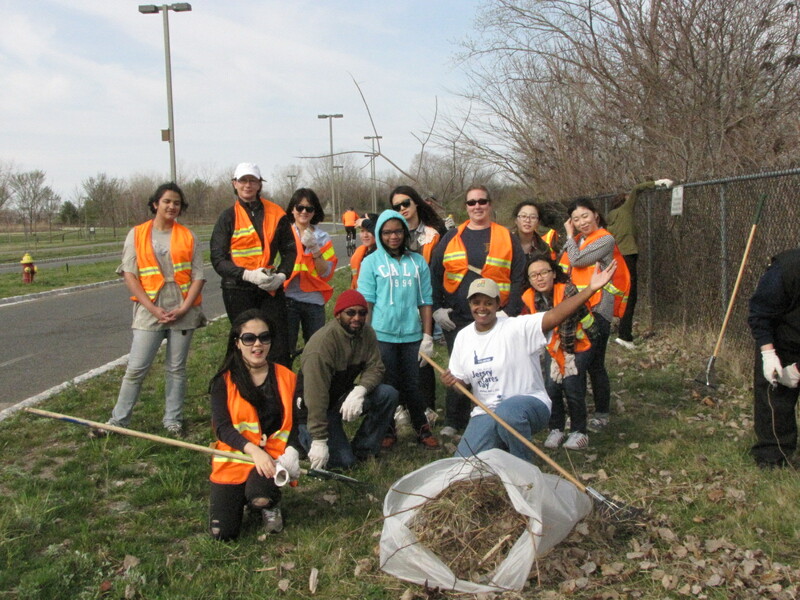 Before these Earth Keepers Volunteers starting raking, they “brush”ed up on how to stay safe while cleaning up close to busy roads. 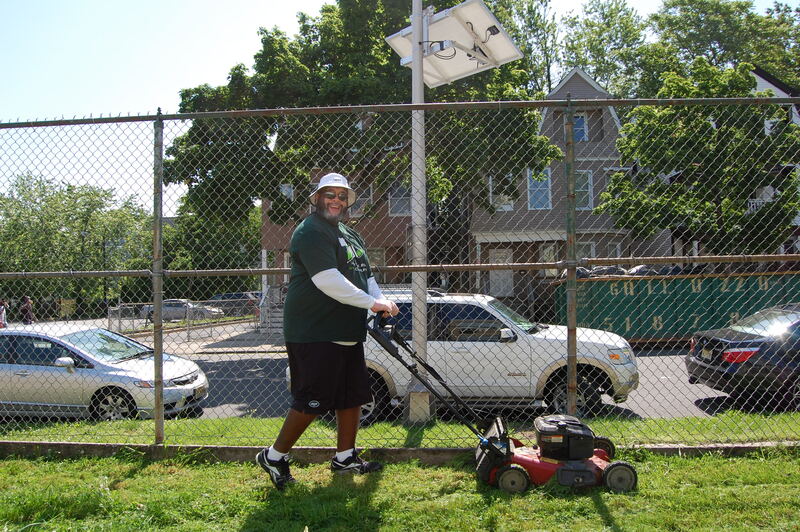 NY Jets Volunteers know how to properly maintain their home turf! 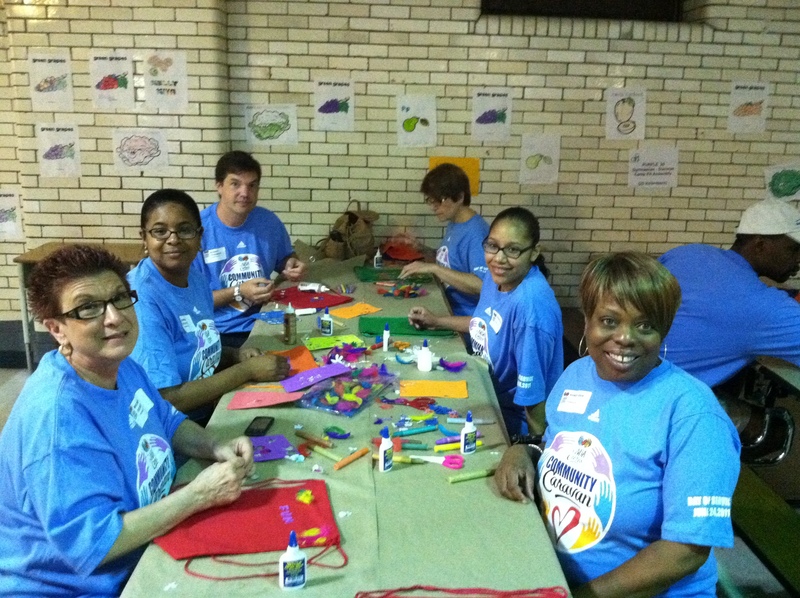 These NBA Volunteers got crafty and decorated goody bags for children in shelters. Want to collect items for one of our collection drives, click here to find out how. These UBS volunteers laid all their staining skills out on the table! Think you “wood” do better? Volunteer for a project and show us. 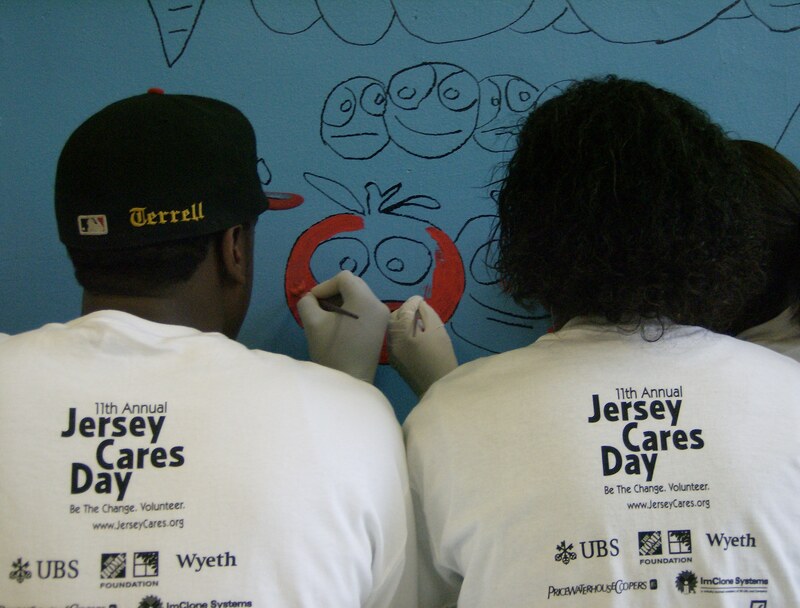 These Jersey Cares Day Volunteers make this fruit quite ap”peal”ing! Want to volunteer with Jersey Cares? Click here for more information. King me! 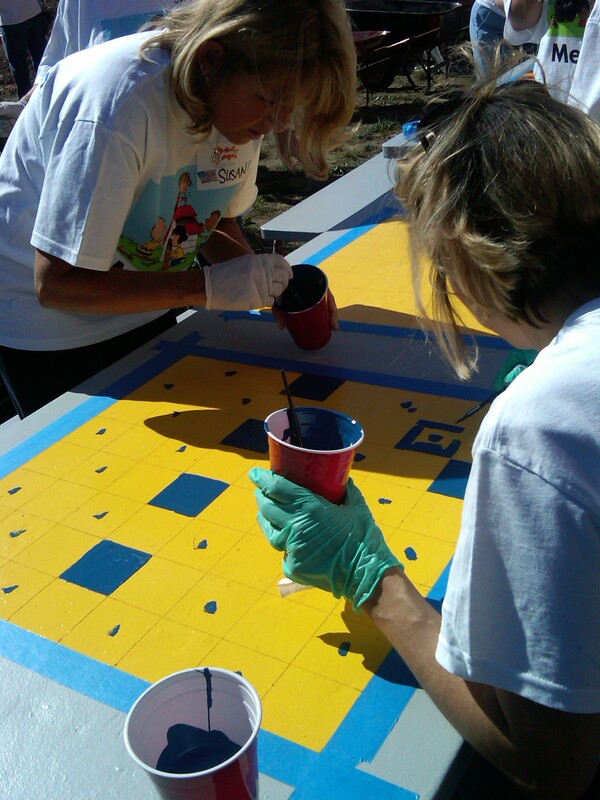 These Metlife Volunteers transformed this boring table into a checkers board. Now that’s all fun and games!